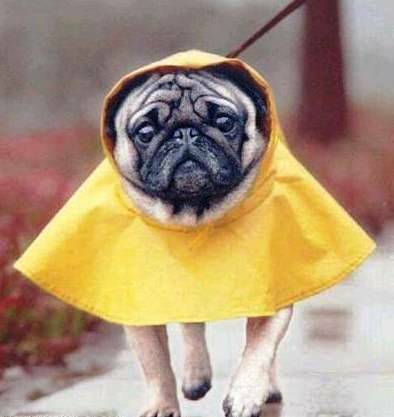 Midday walks are ideal for pet owners who work long hours or are constantly on the run and cannot get home to walk or exercise their pet. This service not only helps puppies with house breaking but it provides great exercise to all dogs. Each visit lasts for at least 35-40 minutes. Minimum of 3 consecutive visits at this low rate. One or two day visits -rates slightly higher. One 25-30 minute visit daily, Monday- Friday Mid-day walks are between the hours of 11 am to 4 pm. *Monthly & Weekly Rate - Internet "New Client" Specials - ONLY $370 First Month Special Rate. 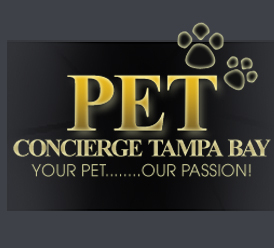 All overnight visits include two long walks and an entire night of TLC, and one mid-day visit for your pet. Pet Transportation & Delivery Service….....$35 per hr. Transportation services for your pets to groomer, Vet, anywhere... as well as food and supply pick-ups & deliveries.. Call us and we'll bring your pet supplies to your door! Additional holiday rates and cancellation fees may apply. family and friends who want time off! Member of NAPPS - "National Association of Professional Pet Sitters"